Available in limited stock. Accepting order now! Click the button below to add the STC Astro Duo-Narrowband Clip Filter (Canon APS-C) to your wish list. 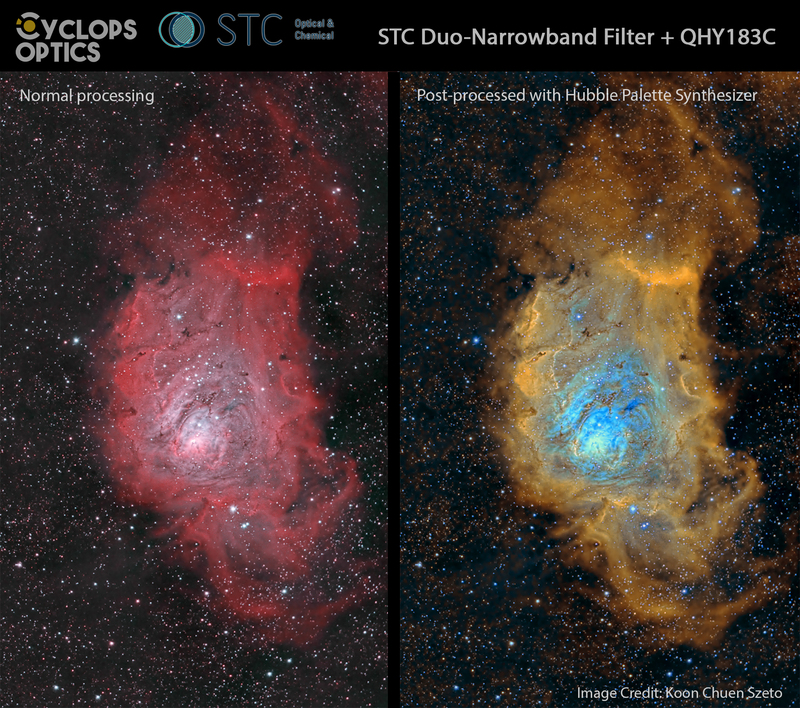 STC Astro Duo-Narrowband enables astrophotographers to capture two narrowband emission lines simultaneously, rendering ultra high contrast nebula images even if under the influence of strong light pollution in city. 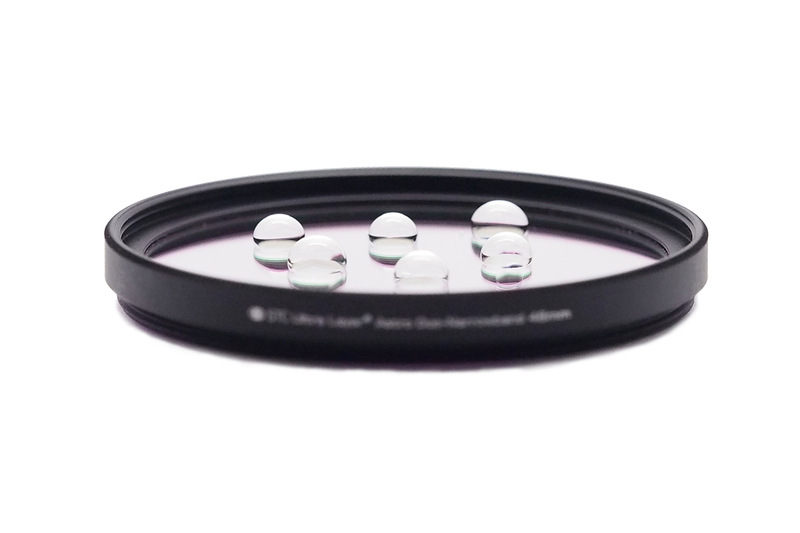 This ultimate dual narrowband filter enables one-shot-colour cooled camera and DSLR users to capture narrowband signals efficiently. 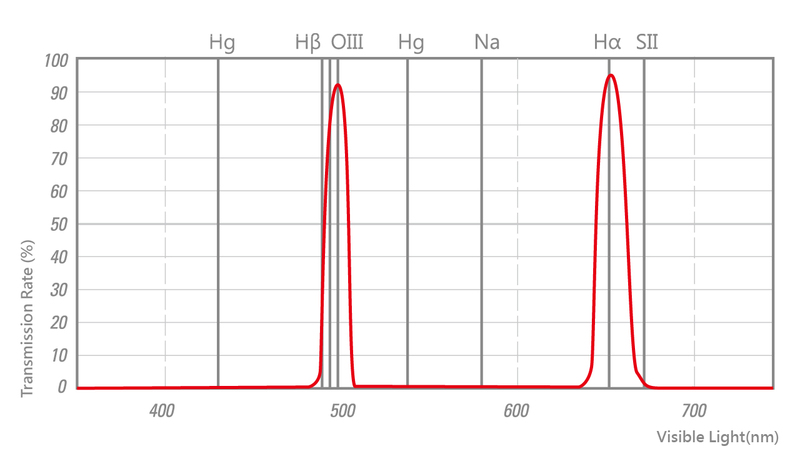 With patented Ultra Layer® technology, both surfaces of Astro-Multispectra are coated with Anti-Smudge nano-coating to prevent dust and water from settling on the filter surface. Dew will not form and your filter is aways clean. If necessary, it's effortless to clean. Interested in other Clip Mount version? Sign up here!